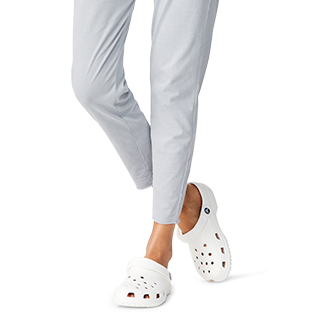 Boys love our comfortable shoes. They’re lightweight, easy to clean, and rugged enough to last through new adventures day after day. 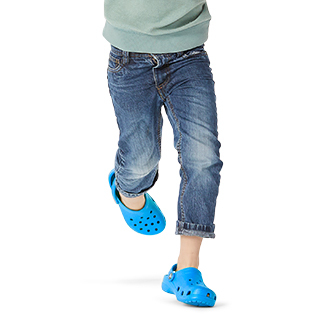 Boys will love our comfortable kids’ shoes, like kids’ sneakers, boots, and flip flops. 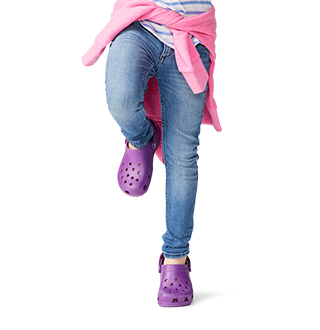 Our comfortable boy’s clog collection offers indoor and outdoor clogs in styles like the Crocband™ collection, camouflage shoes, and our entertainment collection with cartoon character clogs. 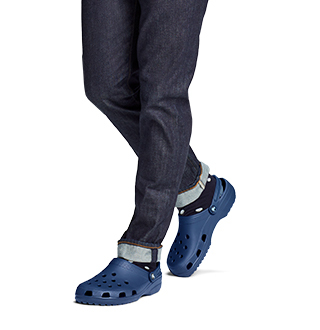 Take a look at new arrivals for boys with boots, clogs, sneakers, and more. Boys’ flip flops and sandals come in sporty styles for kids on the go — or dressier looks for those casual times. Don’t miss the Ocean Minded™ boys’ sandals, where you’ll find even more styles, more colors, more fun. Boys’ sport shoes, sneakers, and slip-ons give kids colorful styles that lace up, slide on, and stay snug for all-day comfort and play. Wide for my little boys feet. But he loves them and they look cute! Great for summer and the beach and pool! I love that if they get muddy then they can easily be rinsed off. Just a few strokes and your shoes look brand new.